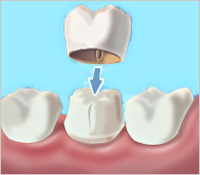 Dentist Sandy Springs: How Much do Dental Crowns Cost? Previous postDentist East Cobb: How much do dental implants cost? Thanks for the sharing information about dental health.